Stretching the One Income Dollar: Valentine's Day Just Isn't Valentine's Day Without a Bit of Sweetness! Valentine's Day Just Isn't Valentine's Day Without a Bit of Sweetness! On Valentine’s day there should be nothing sweeter than the love for your sweetheart. However, if you are looking for that proverbial “cherry on top”, now is the perfect time to indulge in some sweet treats, and since sharing is caring, you will certainly make your Valentine very happy. 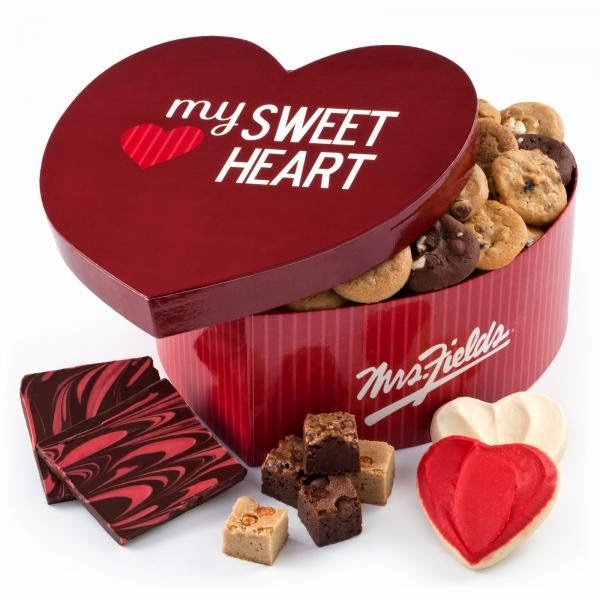 Showing your love on Valentine’s Day couldn't be easier at Mrs. Fields® Gifts. They've got a collection of the sweetest gifts around to fit every stage of your love story, from sweet beginnings to happily ever afters. Delivered fresh to the doorstep, each gift is full of heart and the most delicious gourmet treats around! Strawberries, Cherries and Chocolate can always be improved with marshmallows! 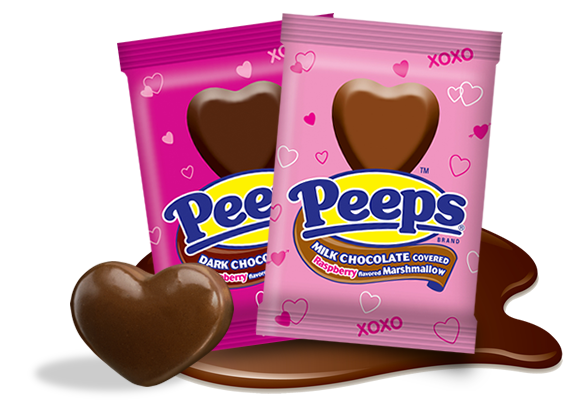 Valentine’s Day will be here and what better way to show your loved one that you care then with some adorable and fun PEEPS® marshmallow candies. PEEPS® Valentine’s Day treats can serve as a token of affection for your loved ones or adorable accents to baked good for your sweetheart. Try one or all of the seasonal varieties and express your PEEPSONALITY®! If you have yet to try to freshly made popcorn, Valentine’s Day is a great time to start! Special for this holiday, Kernels Popcorn offer the flavor Raspberry Romance which is a combination of their famous Double Butter candy coated popcorn with their Red Raspberry flavor. They also have Dora the Explorer and Snoopy mini pails with Valentine’s Day designs. This Valentine’s Day think outside of the (chocolate) box and inside the popcorn bag, bucket, or tin! It’s a great way to enjoy a new treat this Valentine’s Day and surprise that special someone! For the love of popcorn. 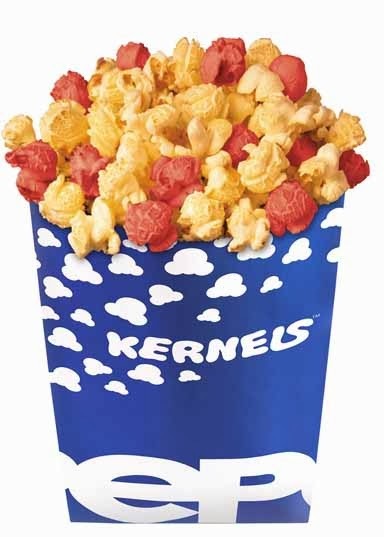 Kernels Popcorn is a Canadian retail company with 70+ stores located across the country.